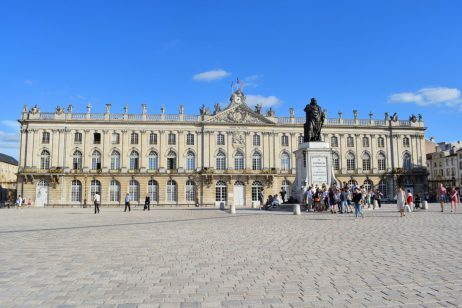 Nancy features an exceptional architectural ensemble of the 18th century which is absolutely beautiful with its three squares: Place Stanislas, Place de la Carrière and Place d’Alliance, all listed by the UNESCO in 1983. 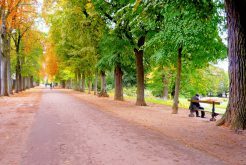 Nearby you can also find the restful Pépinière Park and Nancy’s cathedral. 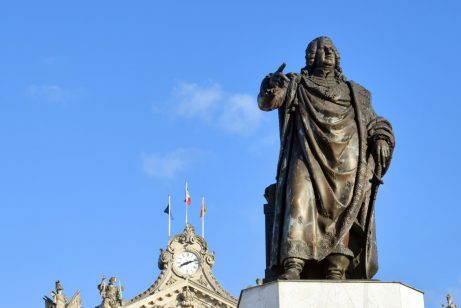 Follow the guide to the main monuments and sites of the 18th century district of Nancy. Nancy was the capital of the Dukes of Lorraine until its union with France in 1766. Nancy was made famous during the Belle Epoque thanks to the “Ecole de Nancy”. Today, the city and its suburbs (pop. 350,000) house thousands of students and it displays a rich cultural life and is only 1.50 hrs from Paris by TGV. If anyone has heard of Nancy, it is likely because of its remarkable Place Stanislas. However, the UNESCO listed the no less remarkable neighbouring squares of Place de la Carrière and Place d’Alliance as World Heritage Sites. 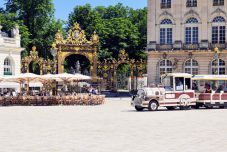 Together with the Pépinière Park and the nearby cathedral, the squares of Nancy represent average-sized European city as we like it. The square is a good example of French classicism. The pavilions were built by Emmanuel Héré, and the wrought-iron railings are the work of Jean Lamour. 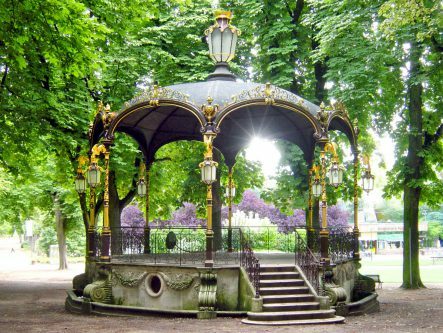 These have made the city famous: finely decorated with gold leaves, occasionally you can find them around fountains designed by Barthélemy Guibal. Read more about the Place Stanislas. 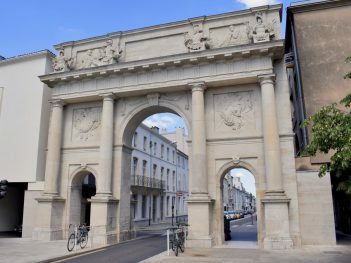 The Arc Héré is a triumphal arch built between 1753 and 1755. stands between Place Stanislas and Place de la Carrière. It is an integral part of the beautiful perspective created between the city-hall on the Place Stanislas and the Palais du Gouvernement, built to the North at the very end of the Place de la Carrière. Read more about the Arc de Triomphe. This long square is situated on the other side of the Arc de Triomphe and is visible from Place Stanislas. It was initially used for jousting and tournaments, hence its name of “Carrière” (originally meaning ‘racecourse’ in French). The Lorraine Museum holds some of the etchings of Jacques Callot (an engraver from Nancy, 1692-1735) depicting the square. The square was remodelled in the 18th century by architect Héré, in order to display symmetry in the perspective leading to the Place Stanislas, which meant that all the facades of the houses bordering the square were to be modified. In the centre of the square is a platform bordered by a low wall adorned with vases, allegorical figures and fountains at its corners. 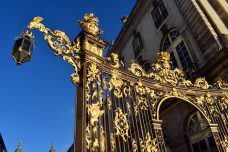 At its North and South extremities, you can admire the magnificent railings of Lamour, which are the same as those that are found in Place Stanislas. To the North of the square stands the Palais du Gouvernement, which Stanislas wanted in order to magnificently end the perspective which spans from the Town Hall in Place Stanislas. The classical building closes a semicircle of columns decorated with antique divinities. Read more about the Place de la Carrière and the Palais du Gouvernement. The Place d’Alliance is certainly the smallest, however the most intimate square of Nancy. It is located just a stone’s throw from the Place Stanislas. It was listed by the UNESCO as a work of art, of peace and refinement. 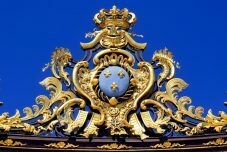 By its name, the square recalls an 18th century alliance between the Houses of Lorraine-Habsburg (Austria) and of France. 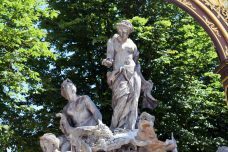 In its centre is a remarkable fountain designed by Cyfflé, inspired by Bernini’s fountain in the Piazza Navona in Rome, Italy. Read more about the Place d’Alliance. 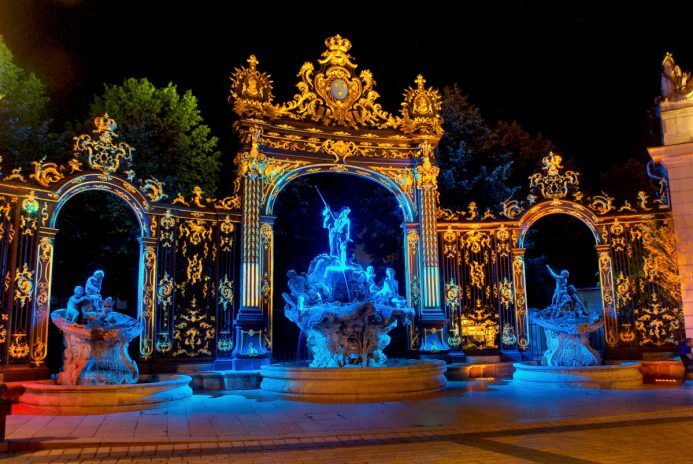 The Pépinière Park is adjacent to the Place Stanislas, which can be reached through the golden arches of the fountain of Amphritite. 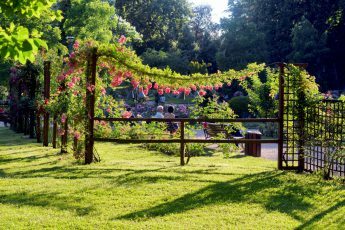 Covering 21 hectares, the park is located in the centre of Nancy. It is often described as being the lungs of the city, whose locals affectuously call it “la Pep”. Read more about the Pépinière Park. The Cathedral was built at the beginning of the 18th century by architects Jules Hardouin-Mansart and Germain Boffrand. 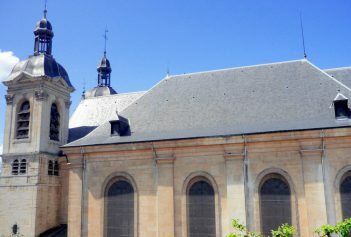 The church’s interesting features lie in the railings by Jean Lamour, a cupola painted by Jacquard and an organ, which has been classified as an historic landmark. Additionally, several paintings by local artists from the 17th and 18th century are exhibited. Read more about Nancy Cathedral. 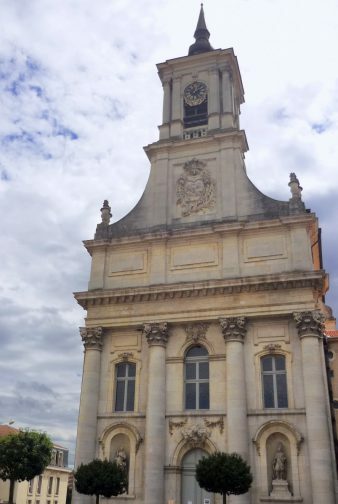 Your visit to Nancy can be extended towards the Church St. Sebastian (Eglise Saint Sébastien) and Church of Our Lady of Good Help (Église de Bonsecours). 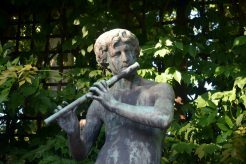 Then, in Nancy you will find yourself in the cradle of Art Nouveau (French for “New Art”), for which the Lorraine town played a major role within this artistic movement. 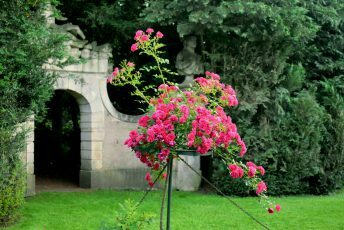 Many other houses, mansions and monuments from the 18th century are to be discovered throughout the city, starting from the Gates of Stanislas, St. Catherine and Porte Désilles.